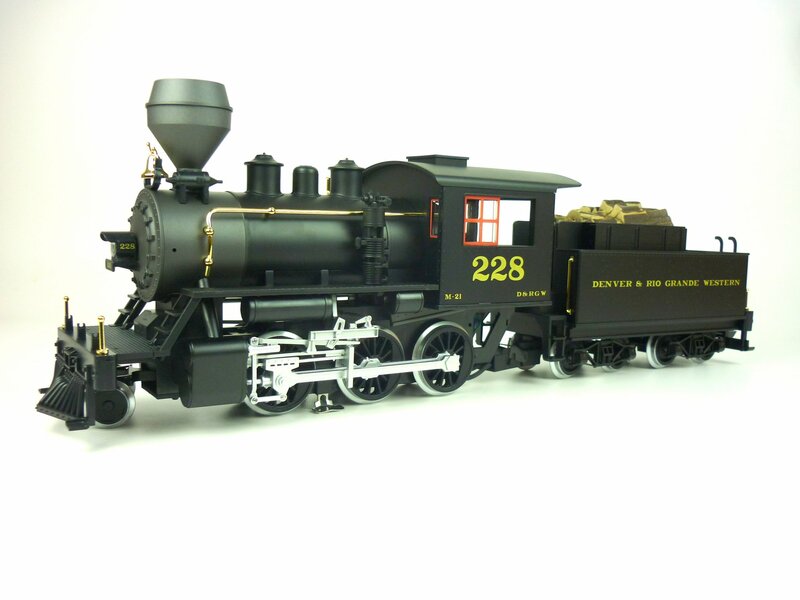 I am looking for a particular Piko G Gauge 2-6-0 Mogul in Denver & Rio Grande livery which had steam and sound effects. I believe it was 38214 but apparently, it is no longer manufactured. Can anyone help me locate one please? Upland Trains have one in stock too in would seem. This is a 5 year old model so only a few left in shops with old stock. Can recommend Upland Trains just got an older lgb Christmas set from them, took 6 days all in for delivery which from the USA to the UK i thought was very good.